MSA will be holding its annual Spring Clinic again this year. We will be accepting 6-9 year olds who are interested in being a part of the swim team. 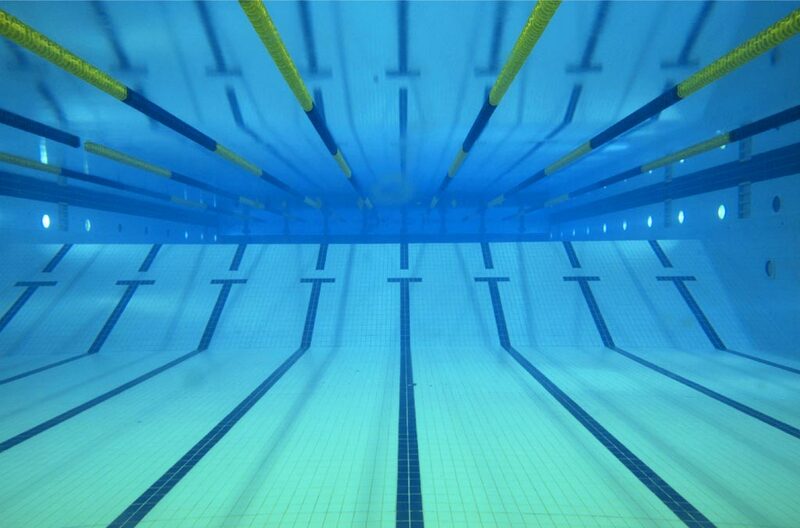 Each swimmer will need to attend an evaluation session in order to determine whether or not he/she is ready for a swim team's level of practice. Minimally, a swimmer should be able to swim one pool length of the freestyle with side breathing and backstroke (although the strokes do not need to be perfected). The clinic will run for 4 weeks from March 20th through April 21st.